Attract More Ranking Power to Dominate Your Niche TERRITORY and beyond. Search across other services in this MarketPlace, and Do the Statistics and you can see that a service from SerpsManager could be the ideal and very best investment you've ever made! Your brand is more than just your company letterhead. Your brand is your entire public story. That includes your letterhead, your reputation, the way you talk, and the way people feel about you. A well-positioned Ranking lets you say more, which gives you more control over your story. BE ADVISED: Just because we have low price does not mean our service is not powerful. We solely want to help you get the best at a convenient amount. Let's help you serve Google with irresistible offers they can't afford to say NO to. Don't wait another minute to put the SerpsManager Team to work for you! 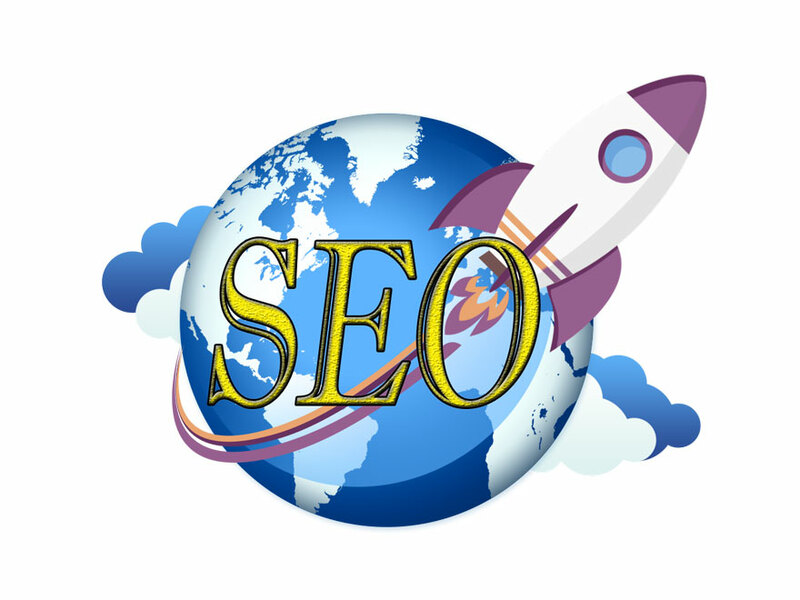 Try our quality SEO Formula to maximize your ranking. 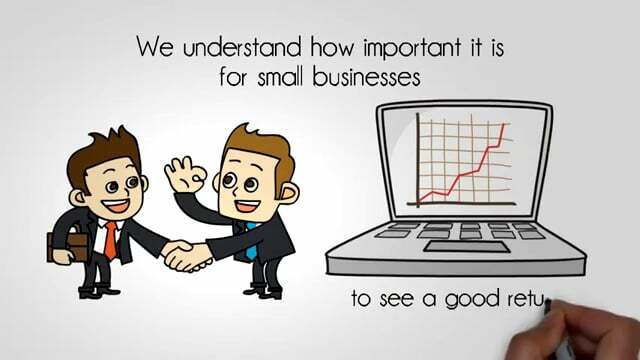 Shall we help you Dominate your Niche, helping your business succeed and Achieving great success? BOOM! 2019 Easy Ranking! 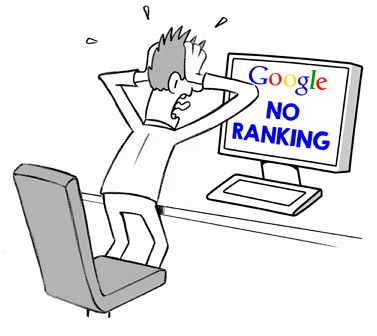 Rank First Page of Google with Our Powerful Manual SEO SERP Magnet Backlinks and PBN Posts is ranked 5 out of 5. Based on 35 user reviews.